Member of Parliament for Bawku Central, Mahama Ayariga says President Akufo-Addo can save the country at least GHC2 billion each year, if he abolishes severely abused aspects of the Public Procurement law. The former appointee in the erstwhile John Mahama administration says his proposal is inspired by a revelation by President Nana Akufo-Addo that his regime saved Ghana approximately È»800 million last year, by rejecting requests for sole sourcing and restricted tendering. In his State of the Nation Address 2018, the president revealed that government turned down 43% of the requests for single sourcing and rejected 52% of requests for restricted tendering procurements. It followed the decision to renegotiate some contracts signed by his predecessor through sole sourcing and restricted tendering. 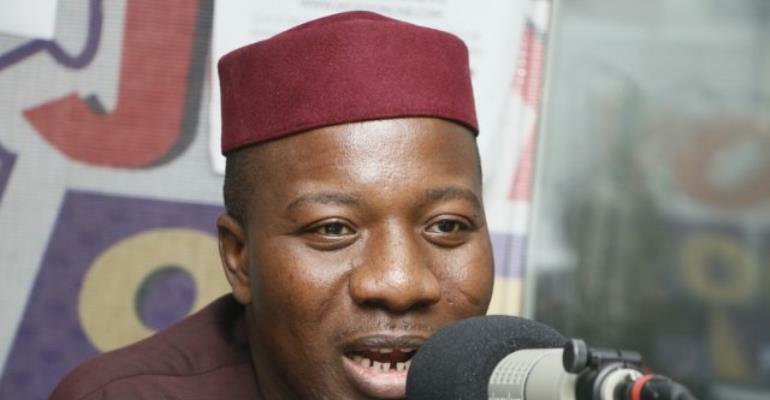 Mahama Ayariga says he wants to help the government do better by even more drastic actions. 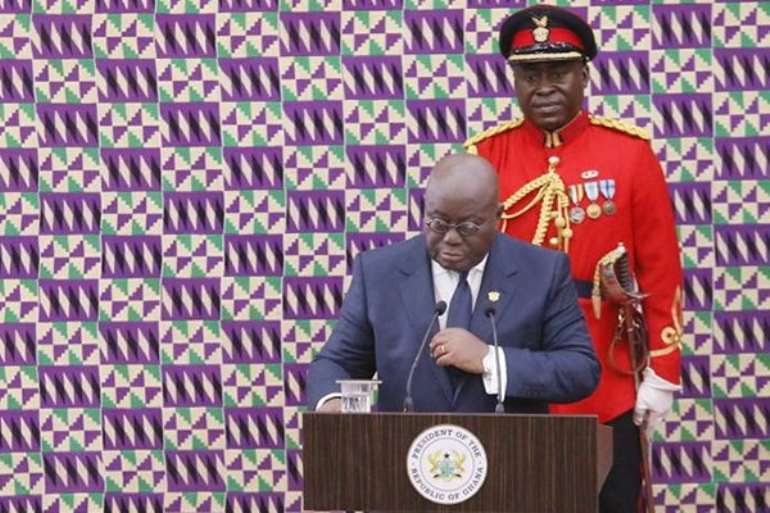 "The President can overnight take Ghana out of aid", he indicated. Restricted tendering otherwise referred to as Limited Bidding and Selective Tendering, is a procurement method that limits the request for tenders to a select number of suppliers, contractors or service providers. But the reputation of these two tools of procurement has gone down along with the reputation of politicians as they have been severely abused over the years. Mahama Ayariga makes this admission in his Private Members Bill he intends to present to Parliament. "It is generally agreed by most Ghanaians that single-source procurement and restricted tendering methods have been generally abused resulting in cronyism, abuse of discretion, undermining fair competition and the violation of rights of business women and men due to political patronage and resulting in colossal waste". Mahama Ayariga, speaking on the Joy FM Super Morning Show, Monday, “from a very informed and well-experienced position”, acknowledged to being part of the wrong and wants things done the right way henceforth. “I’ve been wrong for a very long time, I have been part of the system and I think that this is the time to change it,” the former Information and Media Relations Minister told show host, Daniel Dadzie. He argued that successive governments have used sole sourcing and limited tendering to award contracts to their favourites as a reward to contributing to the electoral victory. He insisted, in most situations where contracts are awarded under such circumstances, the state could still get a good deal if the process were opened up. “My argument is that it is difficult to sustain the idea about sole sourcing…what kind of emergencies? Go and check the records and see wherever there was sole sourcing if indeed the situation was an emergency,” he contested. Mr. Ayariga also hinted of plans to present a Private Members Bill to Parliament proposing the amendment of the Procurement Act to bring an end to sole sourcing. According to him, he will constitute a Progressive Platform of which he invites on "all progressive forces, who are minded to join in this struggle." This platform he outlined, will "go round the country from community to community to mobilise support for these fundamental reforms to the way we have been running our affairs." The former Youth and Sports Minister is on a campaign against certain discrepancies in certain programmes being operated by the government's state agencies. Among such include the termination of the Ghana School Feeding Programme. "I will move against the Ghana School Feeding Programme and demand a termination of all the contracts by the end of this term and that the award of new contracts for school feeding should be open, transparent and accessible to all based on clear Regulations enacted by Parliament to guide the operations of the entire National school Feeding Programme," he pressed in a recent statement.